Environment and Staff happiness priorities for Club Assist. | announced! Environment and Staff happiness priorities for Club Assist. When Club Assist first started operating in Melbourne in 1991, their goal was to provide RACV members with the best battery replacement service on the market. They have grown to provide a huge range of vehicle, customer service and marketing services, and work closely with 68 motoring clubs worldwide. 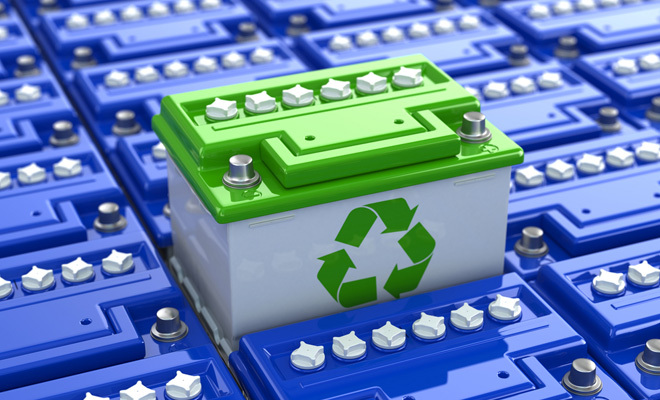 Using an EPA approved recycling centre, every battery that Club Assist receives is recycled, encouraging the public to discard used batteries at drop of points and promoting responsible recycling. Club Assist also greatly favours repairing a chip in a windscreen before replacement. Similar to batteries, glass is also recycled by the company, with over 800 tonnes of glass being recycled in 2014. Club Assist works closely with Australian Refined Alloys (ARA) to meet a monthly battery recycling budget, following a strict OH&S process. The dedication to recycling does not stop there, but in Club Assist offices the recycling of all materials ranging from paper, plastic and mobile phones is encouraged. 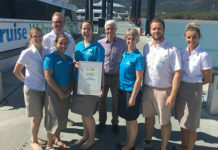 This dedication has seen Club Assist recognised as an ABA100 Winner for Sustainability in The Australian Business Awards 2015. Previous articleRBF goes the extra mile for its members. Next articleFinXL knows that strong client relationships lead to success. Tailored Accounts a business to keep a look out for.